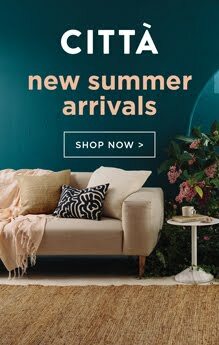 CITTA DESIGN BLOG: new season launch! 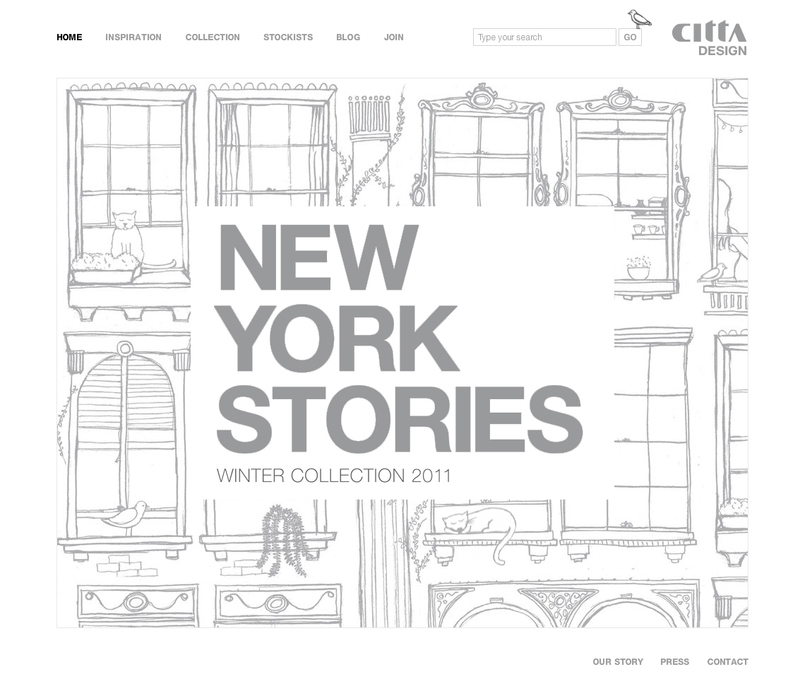 Check out our Winter 2011 "New York Stories" collection online. 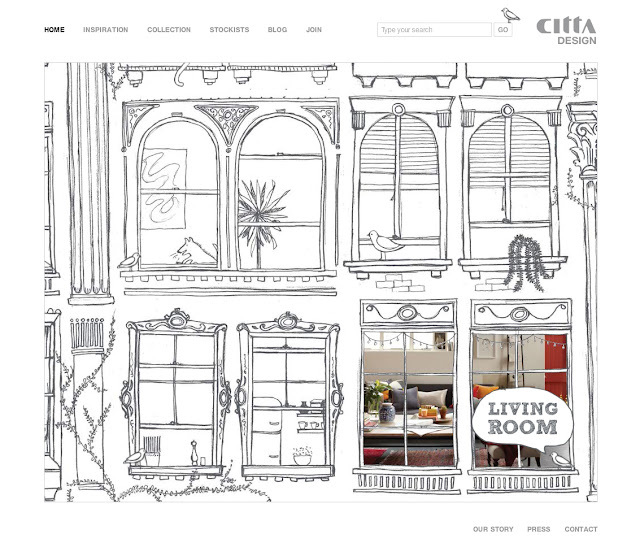 See our inspiration page, and watch out for the moving birds and cats on the home page. 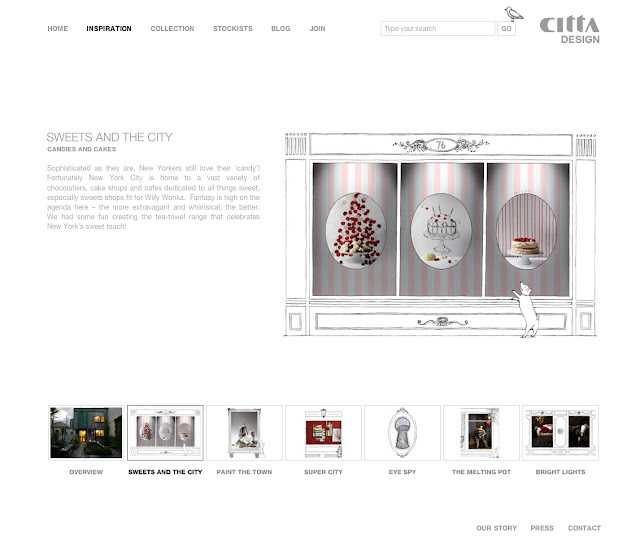 Be sure to click on the windows to link you through to our product ranges.